Celebrating 21 years since Ringmaster Norman Barrett first appeared at Zippos Circus the troupe presents a collection of astonishing acrobats and aerialists, amazing contortionists, clever comics and daredevil motorcyclists on Blackheath. The show, which comes to south east London this Easter, showcases the thrilling Brazilian Lucius Team of five motorcyclists in the famous Globe of Death. Paulo Dos Santos - a brilliant 3 foot 6 inches tall showman, acrobat and martial artist - is also part of the performance. They're joined by a colourful collection of artists from all around the world including foot jugglers, Kenyan tumblers, Cuban springboard acrobats, knife throwers, contortionists and dancers. 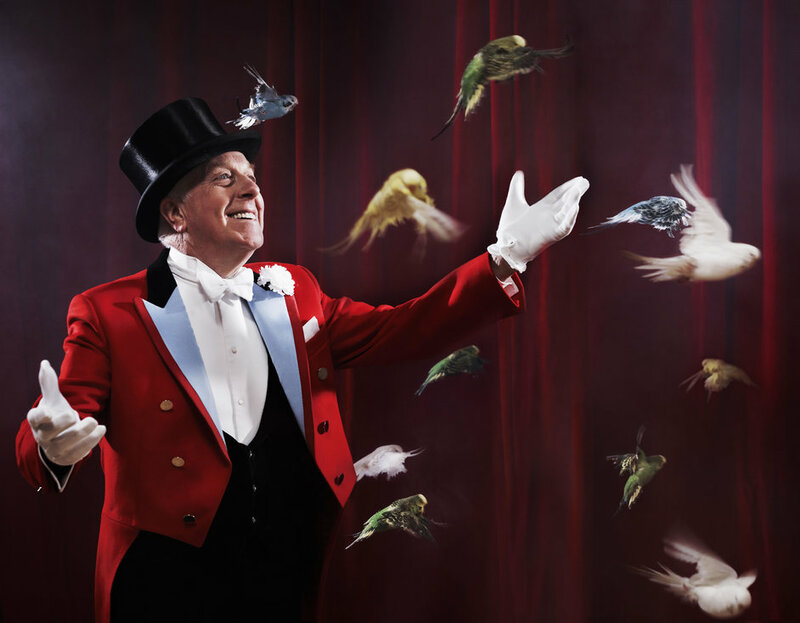 It's all presented by ringmaster Norman Barrett MBE, with his colourful fun-loving budgies, a perennial hit with adults and children. What are the best dining options near Zippos Circus: The Magnificent Top Hat London? Zippos Circus: The Magnificent Top Hat gyms, sporting activities, health & beauty and fitness. The best pubs near London Zippos Circus: The Magnificent Top Hat. Zippos Circus: The Magnificent Top Hat clubs, bars, cabaret nights, casinos and interesting nightlife. Where to have your meeting, conference, exhibition, private dining or training course near Zippos Circus: The Magnificent Top Hat. From cheap budget hotels to luxury 5 star suites see our special offers for Blackheath Common hotels, including DoubleTree by Hilton London - Greenwich from 87% off.